France has taken the gold in the ice dancing at the World Figure Skating Championships in Japan. 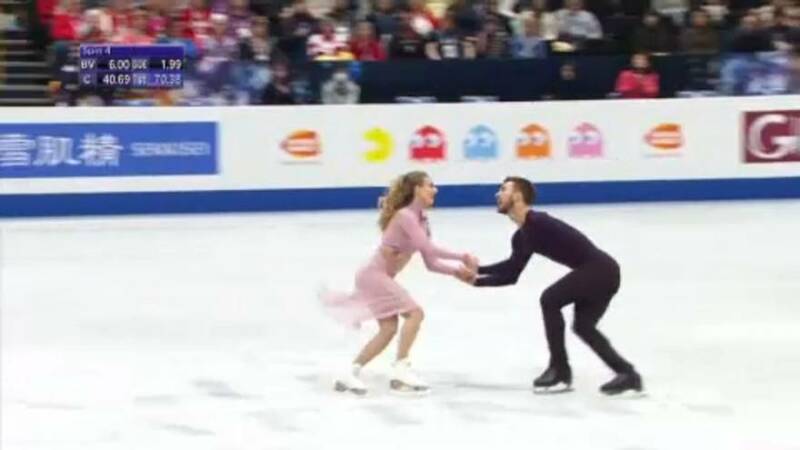 The unstoppable duo of Gabriella Papadakis and Guillaume Cizeron took their fourth world championship crown and set a new world record with a sensual routine that won a standing ovation. Papadakis and Cizeron seemed to mirror each other through a series of spins and gravity-defying lifts and finished with 134.23 in the free dance and 222.65 altogether. How worried should Facebook be after its market collapse?